How Much Home Can Buyers Afford? 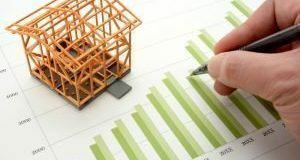 A report breaks down the cost of mortgage payments that buyers must be prepared to make in a rising rate environment. 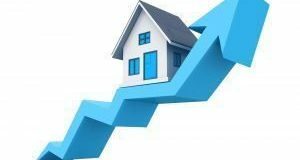 As home price growth continues to slow, a new report looks at how homeowner perceptions could change the market’s outlook. 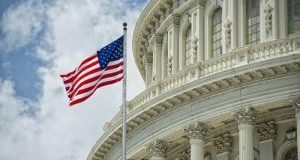 Government and housing industry leaders addressed the potential impact of a Housing Finance Reform Bill that was introduced in September. Here's what they had to say to the House Financial Services Committee. 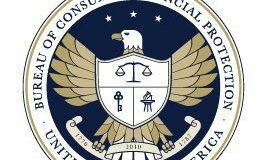 Click through to learn where the Bureau of Consumer Financial Protection nomenclature will still be used after Kathy Kraninger, the agency’s new director halted efforts to make changes to it. 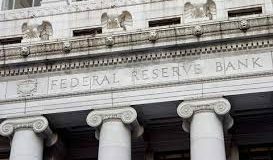 In keeping with market expectations, the Fed announced its last rate increase of the year. Click through to learn how this would impact consumers and the housing market. 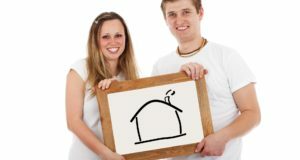 What steps does the largest generation of homebuyers take to ensure they can afford a down payment on a home? Here’s what a study found. 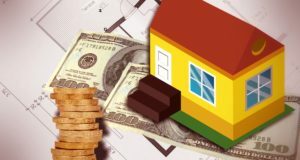 What Is Driving Reverse Mortgages? 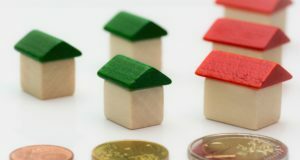 As housing wealth, especially among senior citizens, rises, here’s what a report revealed about the factors responsible for the increase in debt through reverse mortgage. 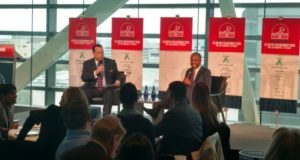 United States Secretary of Housing and Urban Development, Dr. Benjamin Carson, will discuss the future of housing and share his vision for HUD at the 2019 Five Star Government Forum. 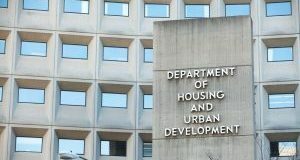 This week promises to be a busy one at the Department of Housing and Urban Development with a report on homelessness, a top-level resignation, and the question of the impact of a partial government shutdown looming over the agency. Here’s what you should know about what’s happening at HUD.